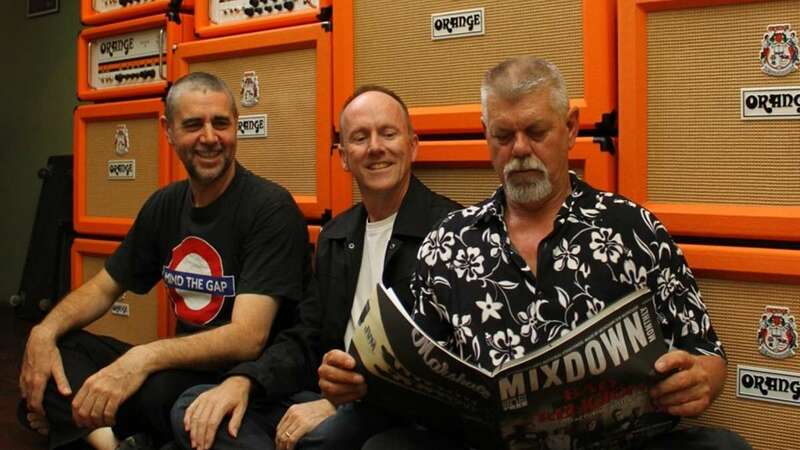 Formed in 2005 the band features three prominent Western Australian Blues musicians, all stalwarts of the Perth music scene for many years. Together with great original tracks from their two full length CD releases – the self-titled Empire Blues and Blue Diamonds – the band also covers material from, John Mayall, Eric Clapton/Cream, The Rolling Stones, Robin Trower, The Animals and many other great British blues artists. Louis King and the Liars as well as countless others. Andrew has also performed at Buddy Guy’s Legends Bar in Chicago USA, and Alan at Edinburgh Fringe Festival (twice) and the Eastern Haze Festival (UK). Empire-Acoustic is an offshoot of Empire Blues which formed in 2005. As the title suggests it is an unplugged version of the band but there is also a very clear difference between the two acts. Essentially the trio consists of acoustic/dobro guitar; fretless bass/stick upright bass and a ½ size drum kit. The material still lends itself to classic blues and original material but is not limited to just British blues – although you will still hear influences from artists like John Martyn, Eric Clapton and John Mayall. The same principals of Empire Blues apply to Empire-Acoustic – a considerable percentage of the material is original, focusing on humour, social comment and Western Australia – which has been extremely well received at all performances. Because of the ease of performing the unplugged format Empire-Acoustic does many fund raising performance for various charities. Other recent performances include venues such as The Settlers Tavern (Margaret River), Mundaring Hotel, Mount Helena Hotel, Margaret River Hotel and The Perth Blues Club.